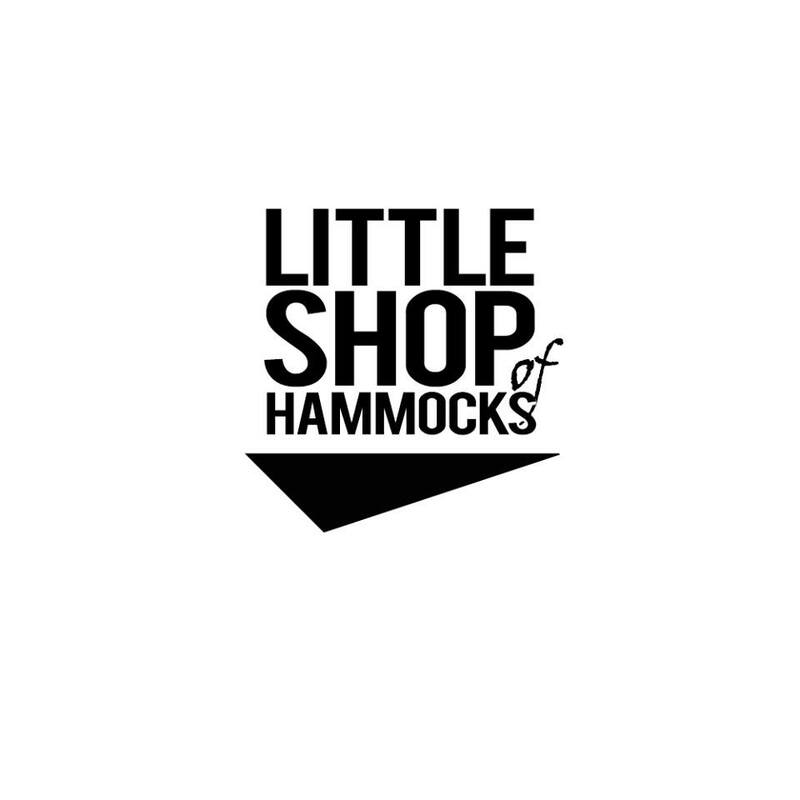 Keep yourself protected from the elements while hanging in your hammock. Provides great coverage and looks good too! Can also be used as a basic kitchen tarp, pack tarp etc. Light and packs small! Scroll down to the bottom for more information. 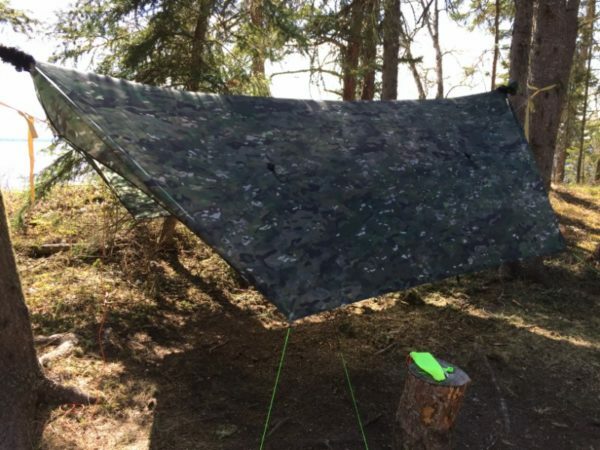 The Boreal Camo Razor Hex tarp was specifically designed to give you great coverage/protection from the elements while cutting a bit of weight with a great design and fantastic light weight material. The Razor Hex will work with any 11 foot or smaller hammock. The 11.5′ Ridgeline length is perfect for giving you the best coverage without excess fabric to worry about. This tarp can also be set up on the ground with hiking poles or trees to give you a basic shelter for cooking, cooking or a break in the rain etc. It packs up light and small. Don’t confuse this tarp with others on the market. It truly is lightweight and packs small. Makes it easy to stow away in your canoe, pack or vehicle. The material is very waterproof. For the most part you can simply give it a shake and the water droplets fall off. 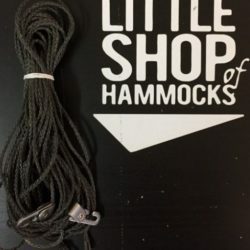 I bought a Raxor Hex silpoly tarp along with a warrior edge hammock, and TQ and UQ set. I’ve used this kit on several outings, and it has held up well. The tarp itself is a no-nonsense, functional piece of the kit that has kept me dry. This tarp is exactly what I was looking for. Extremely compact and light for how much area it can cover. Beyond hammocking, it can also make a great shelter for tarp camping in a pinch. I recommend using tarp skins, they let you tie out the ridgeline before exposing the tarp to wind. It just makes life easier. 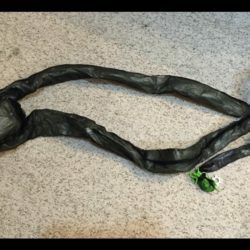 Ordered the 11′ sil-poly Razor hex tarp (in a bright green tea colour) because I’d bought an 11′ hammock, and my previous sil-nylon tarp was only 10.5′ long. Shipping was fast. So far this summer, I have pitched this tarp 6 times, for total of 10 nights, once in extremely high winds. Slept under it in a bivvy bag. Ate dinner under it in a biblical deluge. It has not let me down. Love the sil-poly fabric. Lighter, with very little water absorption compared to sil-nylon. Tie outs are strongly attached, shape is good, sewing is fine. The middle tie-outs on the long edges have proved their worth. Packed size is very small, like a softball that disappears in your pack. Solid purchase.